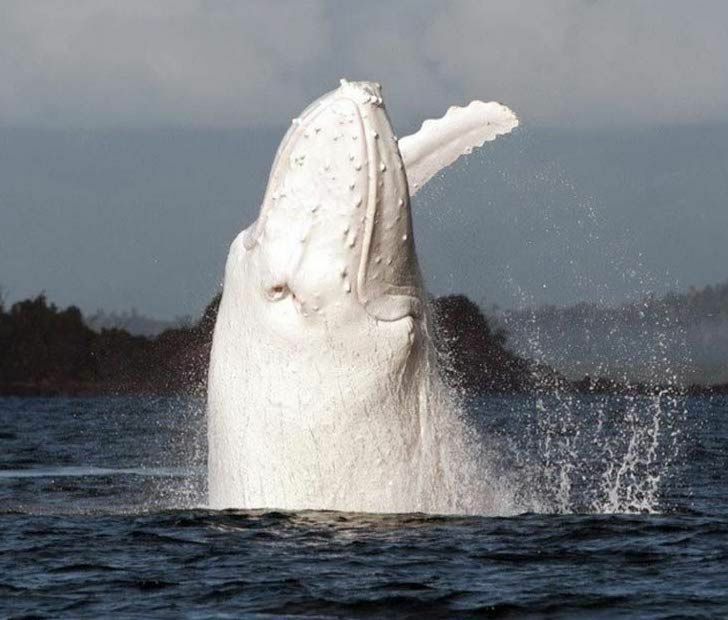 This is Migaloo, “the only documented albino humpback whale in the world.” His first discovery was in 1991, off the coast of Queensland, Australia. 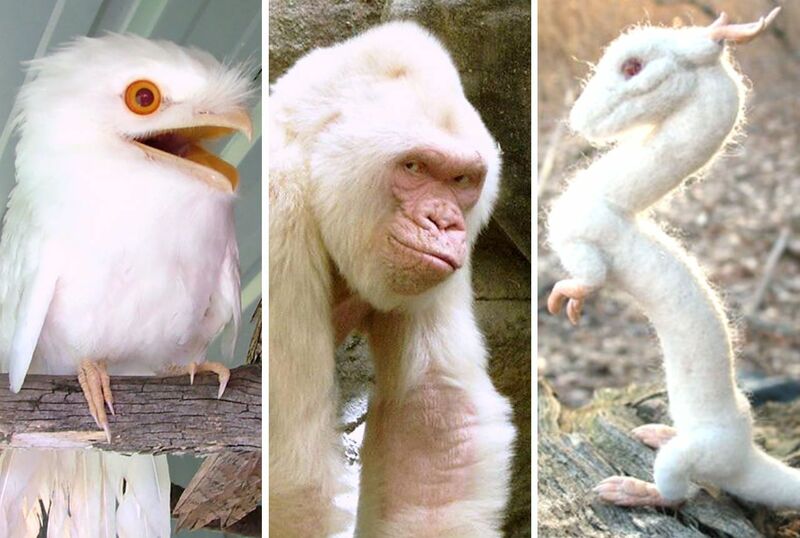 Since then, researchers have kept a close eye on him, proving thanks to DNA testing that he was indeed albino. 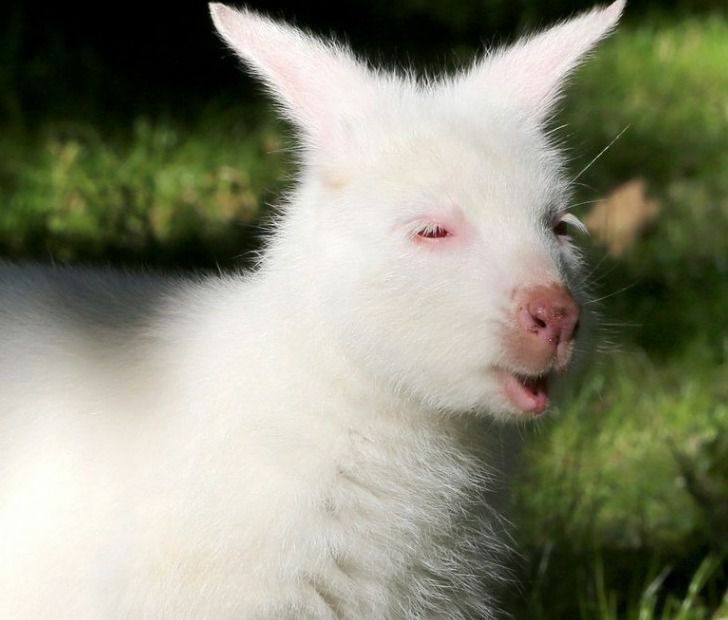 His name comes from an Australian aboriginal term meaning “white fella”.